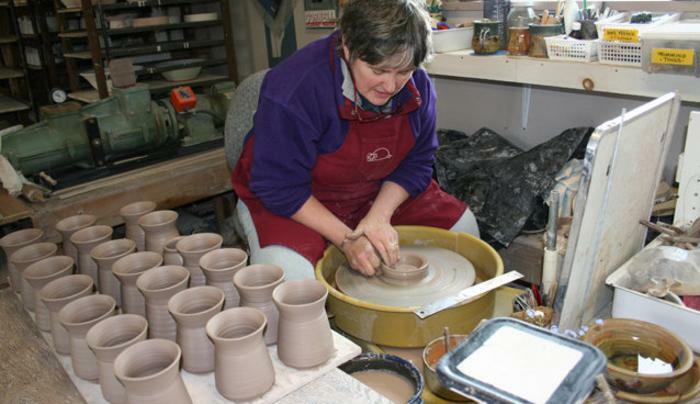 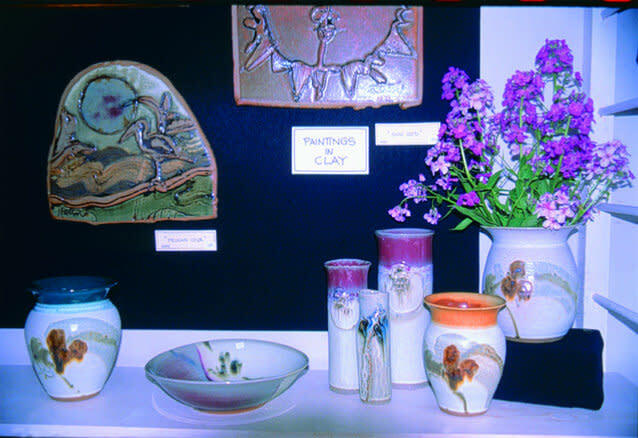 HOG-SHED STUDIO POTTERY is a wonderful destination for pottery lovers! 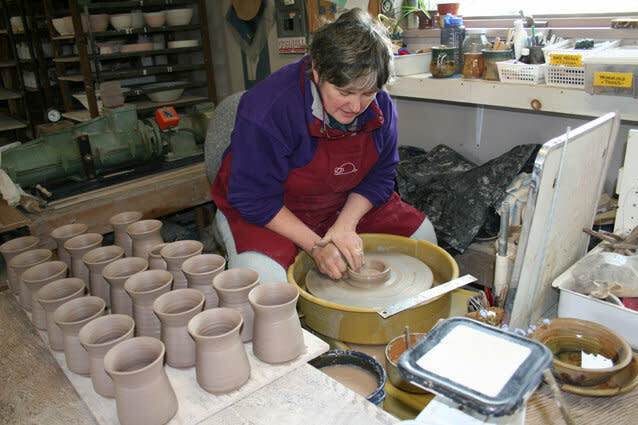 Each season hundreds of satisfied customers return to add to their collections of original handmade stoneware pottery. 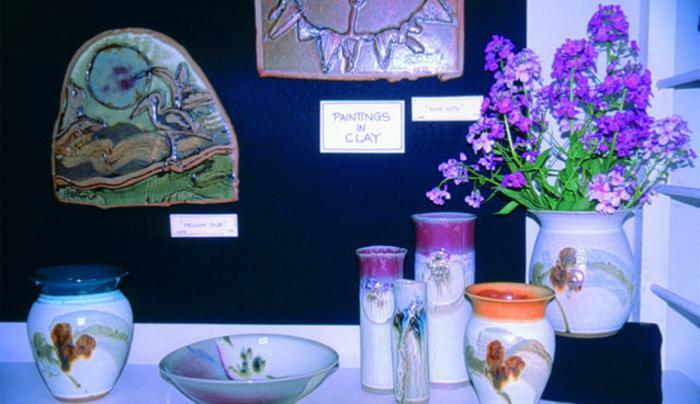 Michael and Elliott Hutten have been producing functional and decorative stoneware since 1982 making each piece with consistency and craftsmanship.